Looking for a great place to throw a unique event for someone or something special in your life? 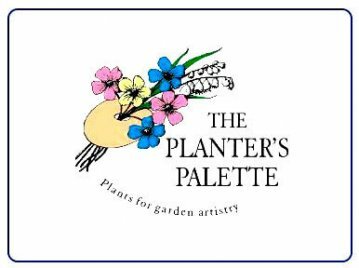 Here at The Planter's Palette we offer that opportunity. Who or what is the event for? Would you like us to provide tables and chairs? If yes, how many? How would you like us to contact you about your request?